„La Întretăierea Lumilor” @ Muzeul Judetean de Arta Prahova „Ion Ionescu-Quintus"
Regizorul Laurențiu Damian, celebrat cu proiecția filmului său de debut - "Rămânerea"
On October 1, 2015, Stefan Ramniceanu received the "Constantin Brâncoveanu Award" in Painting during a ceremony held at the Mogosoaia Palace. 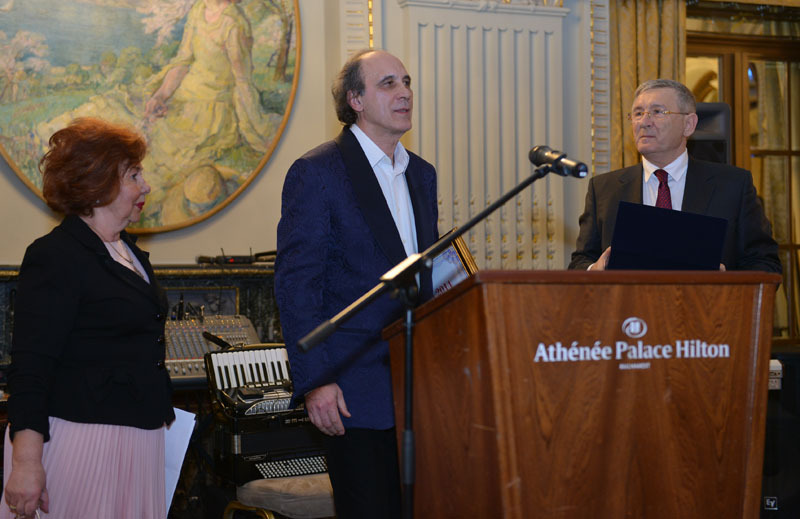 Hailed as the one of the most prestigious awards in Romania, the Constantin Brâncoveanu Awards were introduced by the Alexandrion Foundation as a form of recognition for outstanding works in the fields of Romanian history, culture and arts. It embodies Nawaf Salameh's Alexandrion Group commitment to honoring the values of Romanian culture. 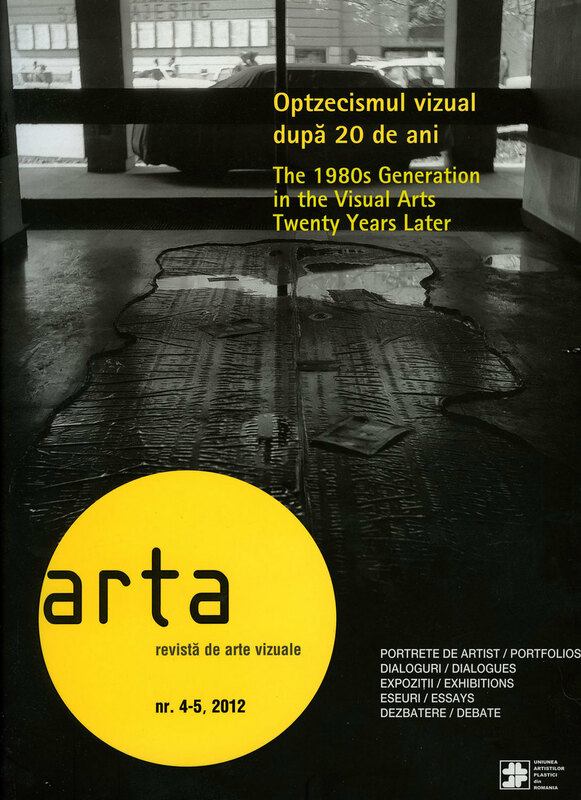 The Constantin Brâncoveanu Awards were presented in 7 categories including music, architecture, plastic arts, history and literature and have were granted under the endorsement of an esteemed jury, comprised of 7 personalities in Romanian science and culture chaired by Acad. Dan Berindei. Cotidianul, one of the leading Romanian national newspapers which awards prizes every year to the top Romanian personalities with a significant positive impact in their field, has awarded Stefan Ramniceanu the Prize of the 2014 "Man of the Year" in Art. This prestigious prize recognizes the meaning and importance of Ramniceanu's retrospective "Urme" organized by the Brancovan Palaces Cultural Center in collaboration with the General Council of Bucharest and the Artists Union of Romania on the occasion of the 300th commemoration of the death of leading historical figure Constantin Brâncoveanu. 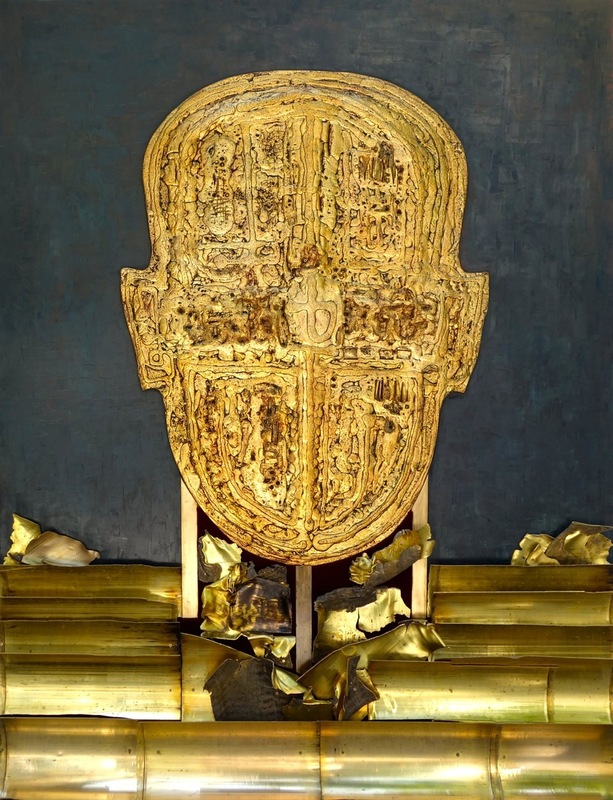 This retrospective brought together over 400 artworks by Ramniceanu from major international collections displayed at the Mogosoaia Palace and at ATELIERAMNICEANU, spanning over 35 years of creation through the wealth and subtlety of his main cycles. The award celebration took place at the Athénée Palace Hilton in Bucarest, Romania on February 19, 2015. We're pleased to announce the launch of our official website! This website is designed to share a unique behing-the-scenes look at Ramniceanu's work: in addition to displaying a selection of major artworks from 1988 to 2004, it pulls together a variety of unique interviews and exhibition films, as well as a selection of publications and critical essays. This website is meant to be a work-in-progress project: subscribe to our mailing list to receive news and updates.